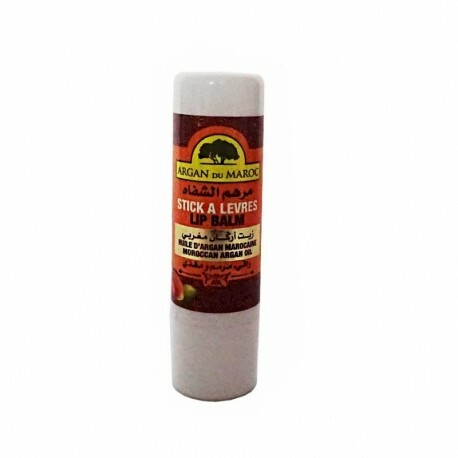 Protective lip care with Argan oil BIO. 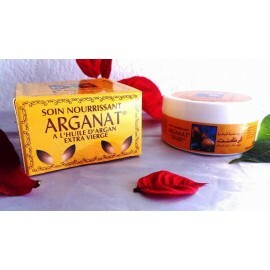 Nourishing balm Argan Du Maroc hydrates your lips and makes them shine in transparency. Satiny and fragrant, your mouth is crunchy! Very useful in any season. Nourishing and economical balm that will slip everywhere to accompany you throughout your day. 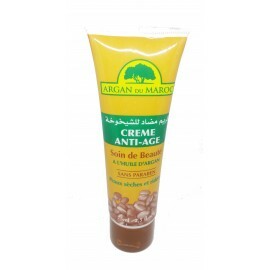 It brings to your lips all the natural benefits of ORGANIC Argan oil. Extremely nourishing, it moisturizes long lasting dry lips. Healing, it stimulates the repair of the skin of the lips thanks to the beeswax. 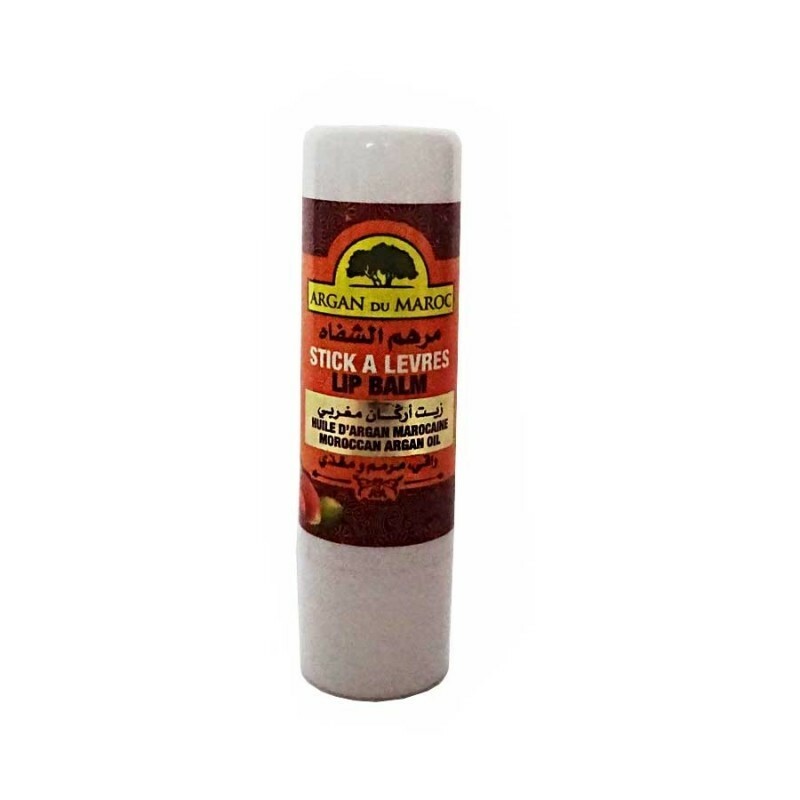 Care of dry lips, chapped lips, protection of the lips against the wind, the cold and the sun. Apply evenly and repeat the application as often as your lips claim. From the first use, your lips are soothed, soft and fragrant. 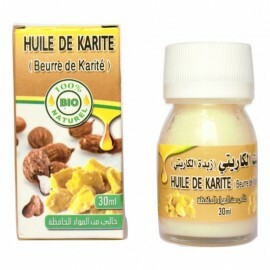 Ingredients: coconut oil, bees wax, argan oil, ricinuscommunis oil, paraffinium liquidum, butyrospermum parkii, fragrance.